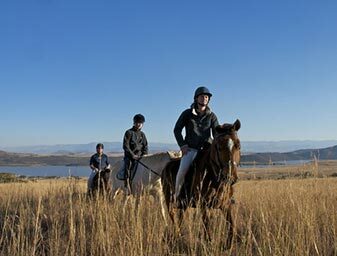 African Spirit Game Lodge, situated 12 km's west of Mkuze, invites guests to experience true luxury and warm African hospitality. 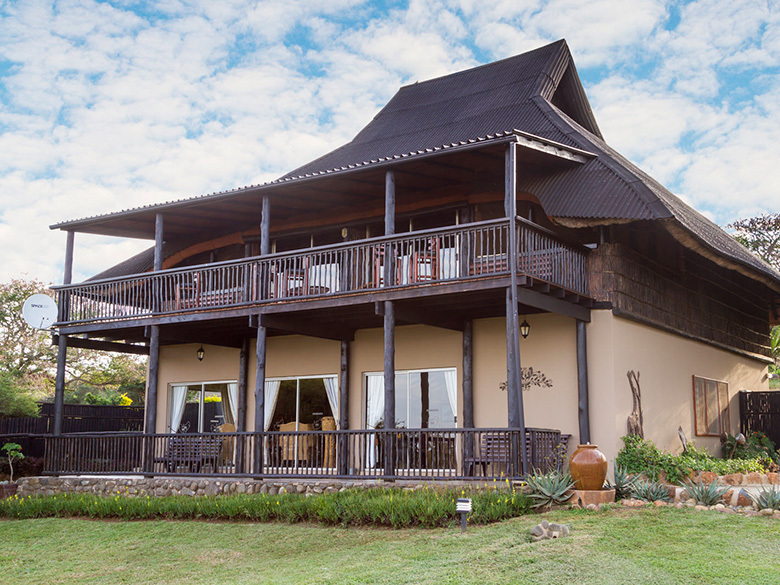 The lodge is situated within the Manyoni Private Game Reserve in KwaZulu-Natal, against the backdrop of the Lebombo Mountains. 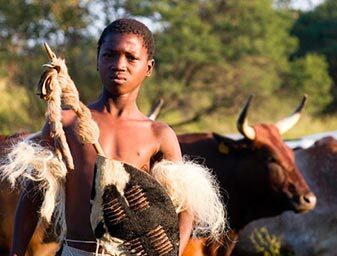 Manyoni Private Game Reserve is an endangered species reserve of 24 000 hectares. 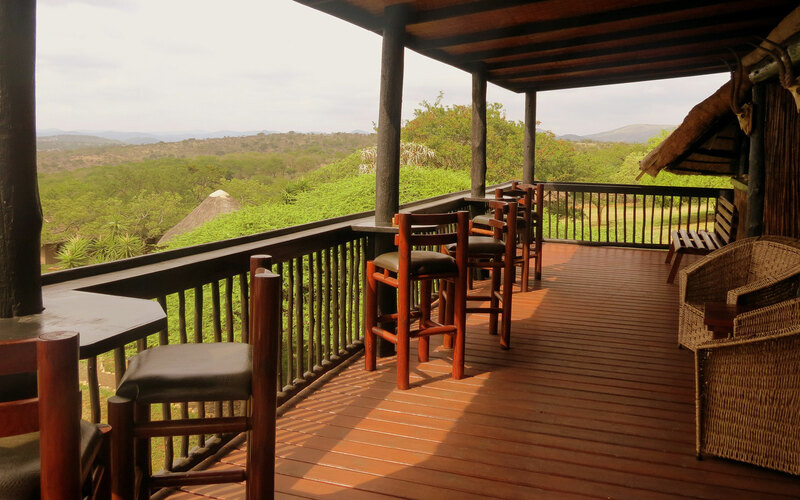 It was proclaimed as a nature reserve and received international recognition for the introduction of 28 black rhino in 2005, as well as introducing lion onto the reserve, which has made it a BIG 5 GAME RESERVE. 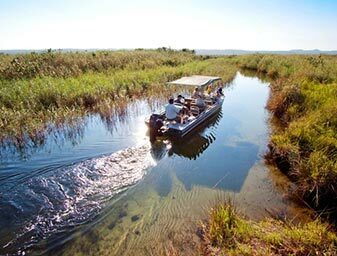 The reserve has over 70 mammal species and among them are elephant, white and black rhino, lion, buffalo, leopard, wild dog, spotted hyena, brown hyena, cheetah, African wildcat, serval, lynx, black back jackal, giraffe, zebra, blue wildebeest, nyala, impala, common reedbuck, warthog, waterbuck, bushpig, red & grey duiker, steenbuck, bush buck, mountain reedbuck, ostrich, red hartebeest and diverse birdlife of over 450 species. 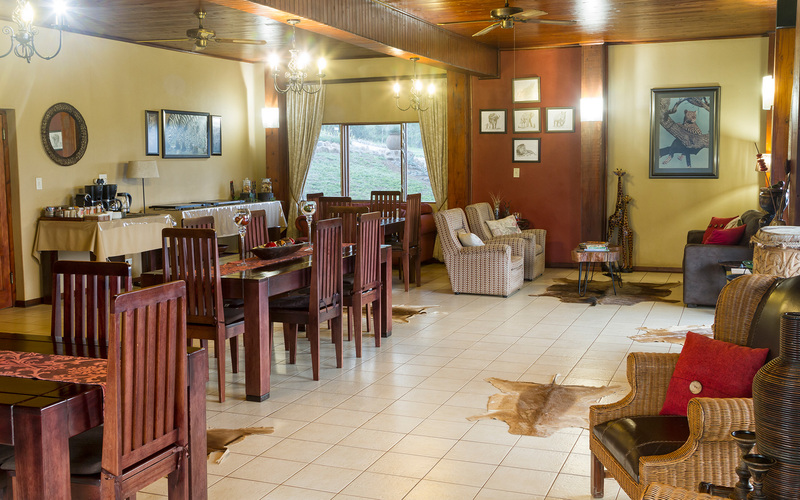 African Spirit Game Lodge offers various accommodation options suited to all travelers, from single guests to families and larger groups. 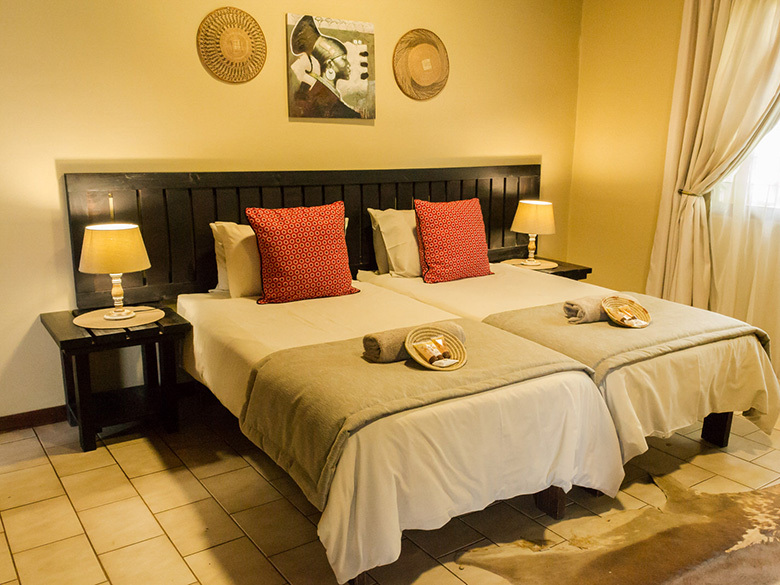 Our accommodation facilities offer all amenities to make your stay as comfortable as possible. Our frequent discounts and offers. We had a very short stay, overnight. Next time it will be longer. Lovely friendly helpful people. It was very good to see the bush so green and lush again. The room had everything anybody would want, all very clean. Meals also very tasty. 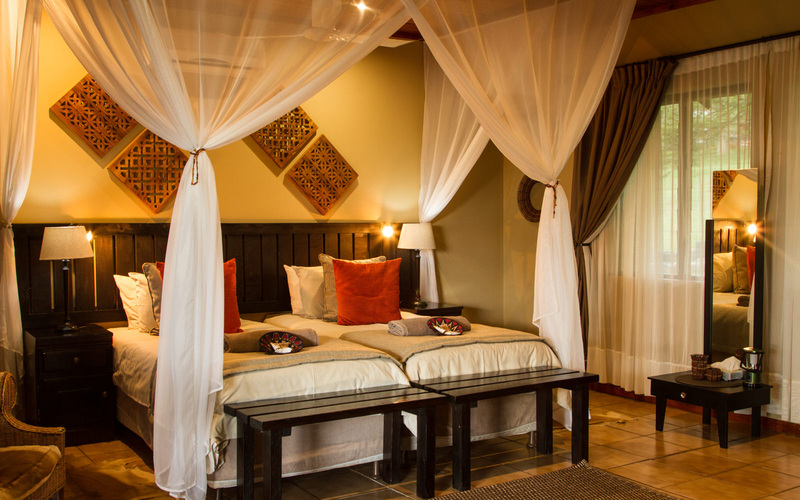 We had a wonderful six day stay at African Spirit Game Lodge. We saw a lot of game on our twice daily drives and the guides were very knowledgeable and eager to share what they knew about the reserve and all of it's plants and animals including many birds. The food was excellent and plentiful and the chalet accommodations were private and comfortable. Sitting by the pool was a great way to spend time between drives - and the guides can share other day trip options if you are there for a longer stay. 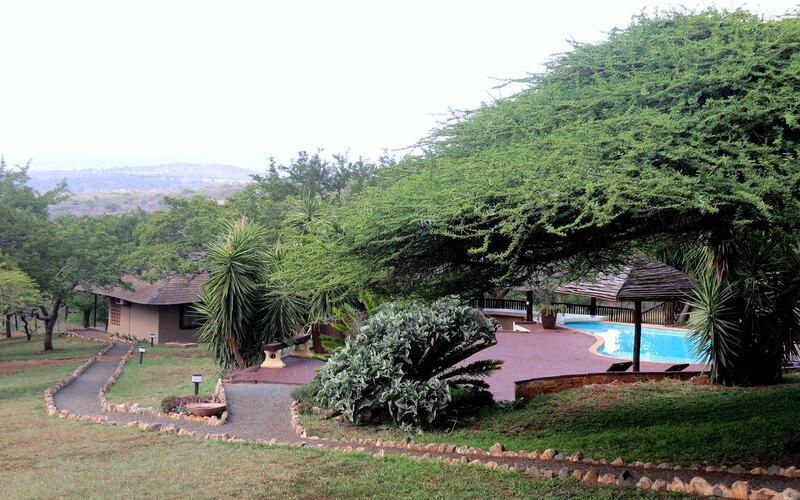 We recommend this as a nice one - stop lodge for an affordable, quality safari experience. Highlight of my trip to Africa! From a personal AND photographer's perspective my experience was absolutely awesome. 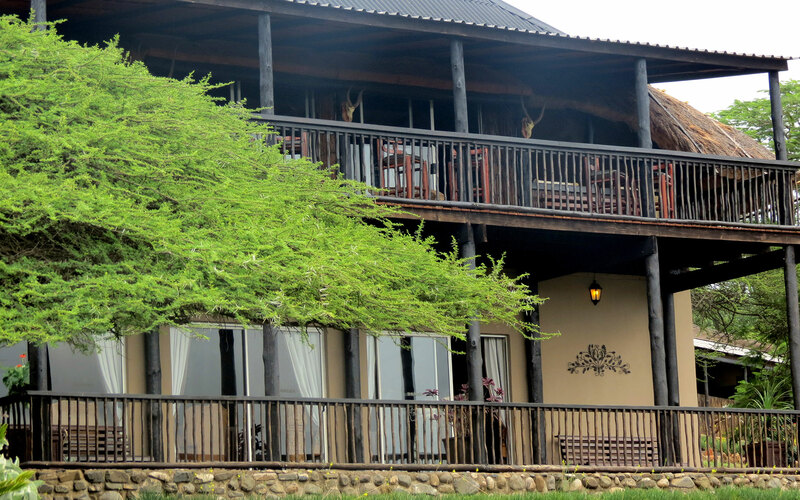 This is a small lodge with fabulous food and beautiful rooms. The managers, Mike and Natasha, worked very hard to ensure we had the best possible experience. We saw so many animals up close. 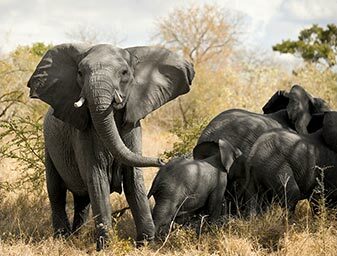 I highly recommend making some of the suggested excursions off the reserve, especially Tembe National Park, to see the elephants. Mike, our game driver, was an incredible resource about the animals, plants, trees, history - very enriching AND his knowledge of photography helped me capture amazing images. Finally, he was extremely patient with my mobility issues. I give my experience a 5+++ rating. Stayed at self catering unit and went on game drives with ranger Kurt, he was great, tried so hard to please us with great sightings, lion kill !! and cheetah mom and cubs, the unit was clean and view good from the deck. 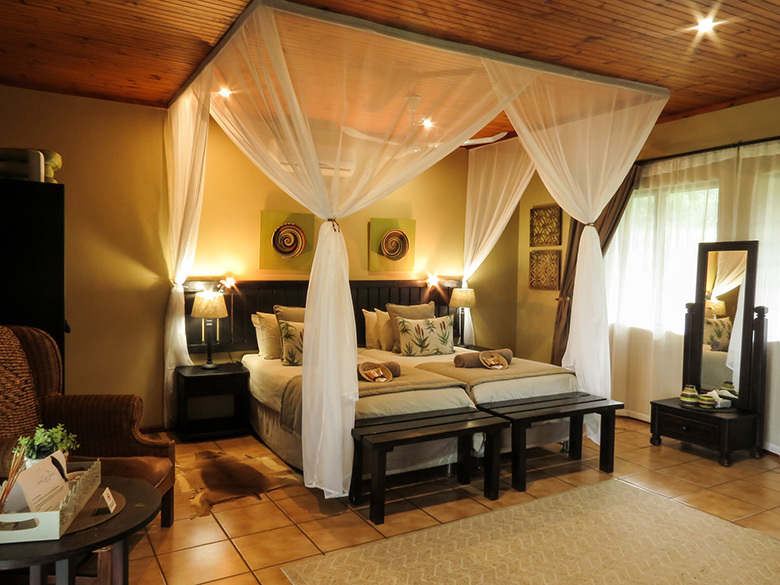 Highly recommended as it is still affordable for South African families wanting to enjoy the unspoilt bush, wonderful birds as a bonus, thank you Kurt and Tanya, job well done we cannot wait to come back even just for the birds.